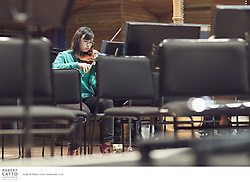 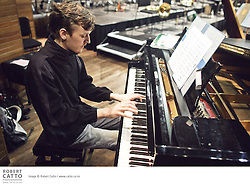 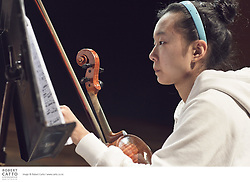 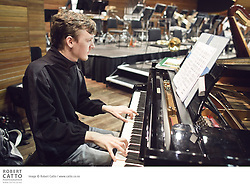 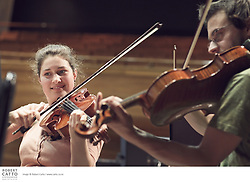 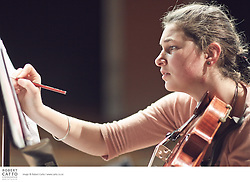 The NZSO National Youth Orchestra is the jewel in the crown of NZSO artist development activities for New Zealand's young orchestral musicians. 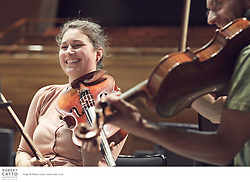 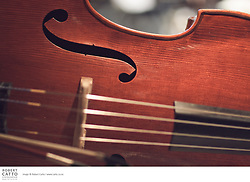 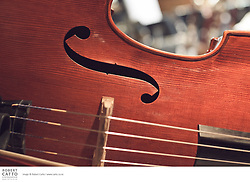 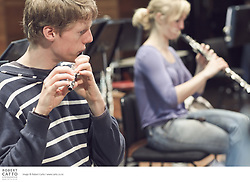 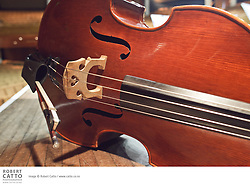 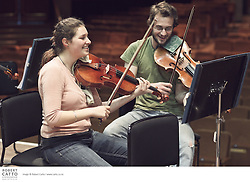 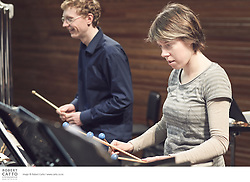 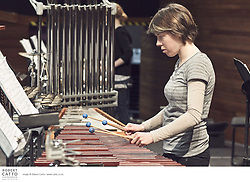 A unique and incredible opportunity, it offers its members the chance to work with artists of international stature, as well as coaching from the Principals of the NZSO. 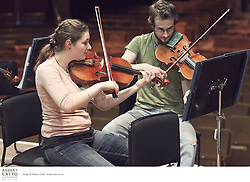 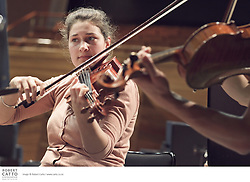 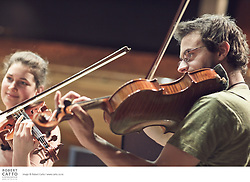 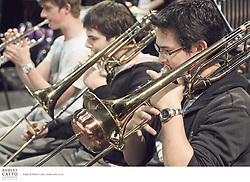 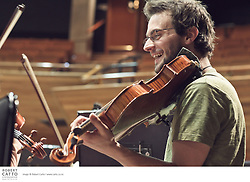 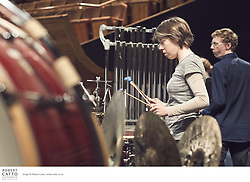 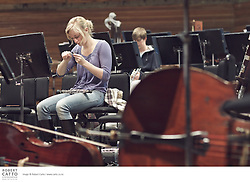 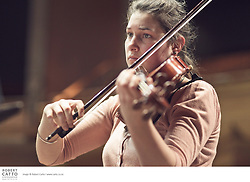 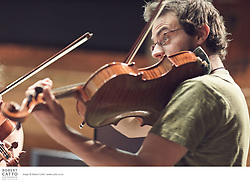 The 2010 NZSO NYO season featured Bulgarian conductor Rossen Milanov. 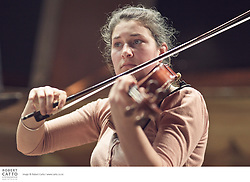 Deeply committed to musical training and a musical force in his own right, Rossen Milanov is Music Director of no less than three orchestras and holds the role of Associate Conductor with the famed Philadelphia Orchestra.